How has your week been loyal followers? Where in the world are you reading this post from? 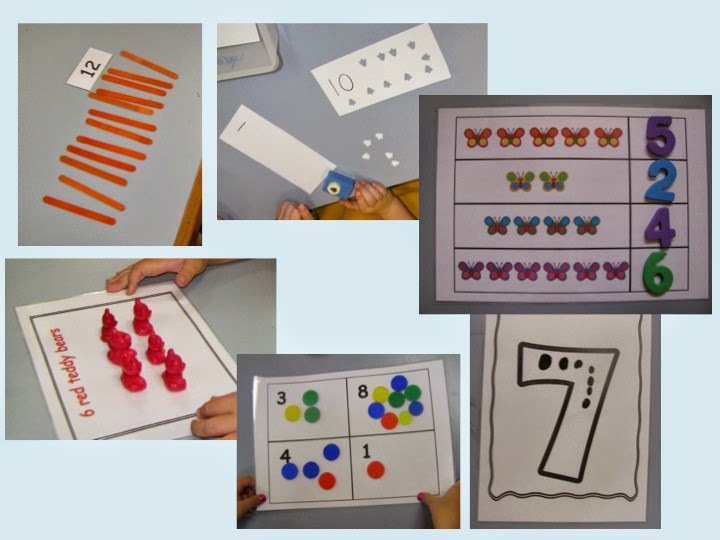 Children in Australia are working through their first term of the year at the moment... For Kindergarten/Foundation children, they are learning their numbers and developing their ability to represent numbers as pictures, words and digits. 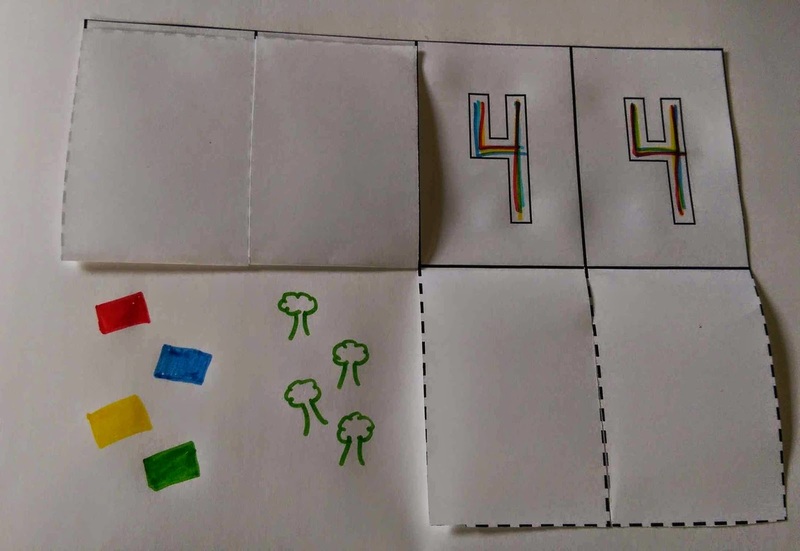 As I've discussed before in my post about Number Detectives, when we investigate number, we look closely at each number (0 to 10) one at a time, a week on each. 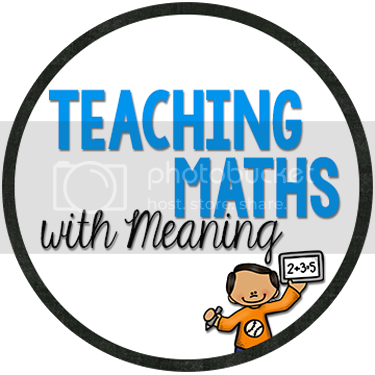 This means we have plenty of time to learn about each number, begin to introduce children to addition and integrate number with many other aspects of beginning number like one to one correspondence (cardinality), shape, pattern and measurement. Here is an example for number 4! Think you like this idea? 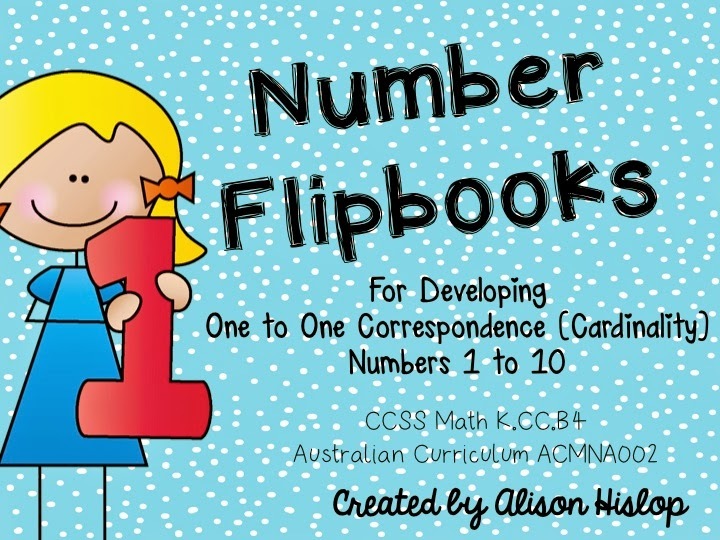 Luckily, I have put together a pack for you to simply print and photocopy for each student in your class each week! 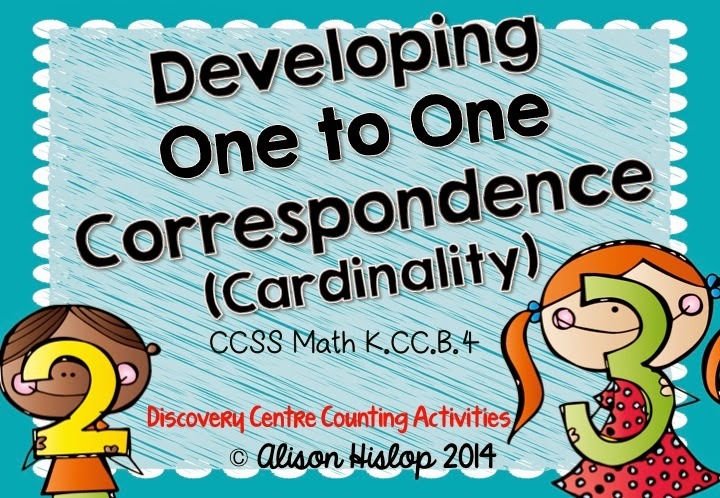 If you are a Kindergarten/Foundation teacher looking for some more number activities you might also like my One to One Correspondence/Cardinality set - lots of hands on activities to help children develop their understanding of number!